There really is nothing like a sharp dressed man. ZZ Top had it right. A guy who knows how to dress well is already ahead of his peers. But if he wants to really get ahead, he also knows that dressing well isn’t just in the outfit, but also the accessories. I know that for me, at least, I always notice when a guy has not just a great look but a great bag to go with it! A Builford sling bag or messenger bag is the perfectly stylish and impressive complement to any look. 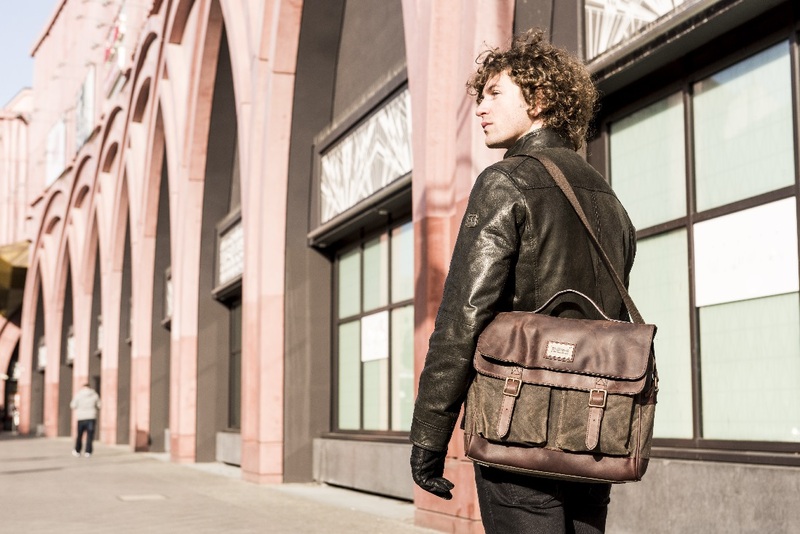 Messenger bags are great because they are both professional and casual. They are great for office workers as they aren’t big or bulky like a backpack, but can easily carry books or papers for the commute. 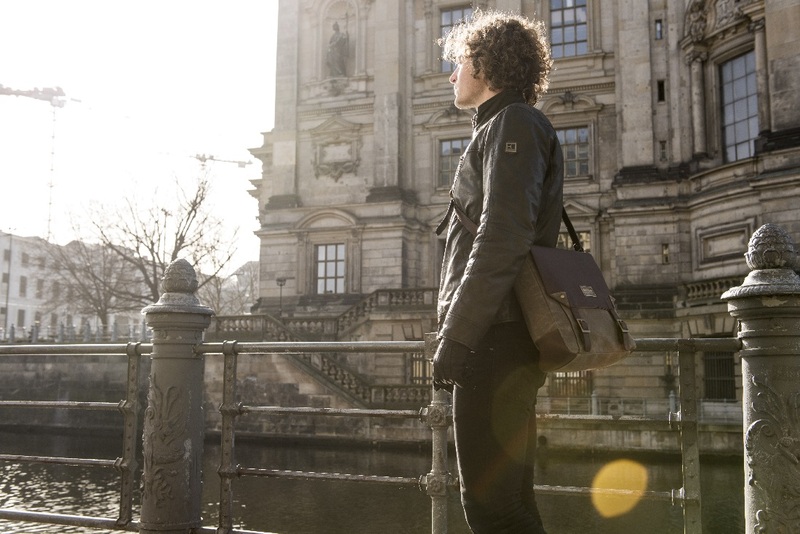 It’s definitely not just a fashion piece, and Builford bags are all designed to be as useful as they are beautiful. 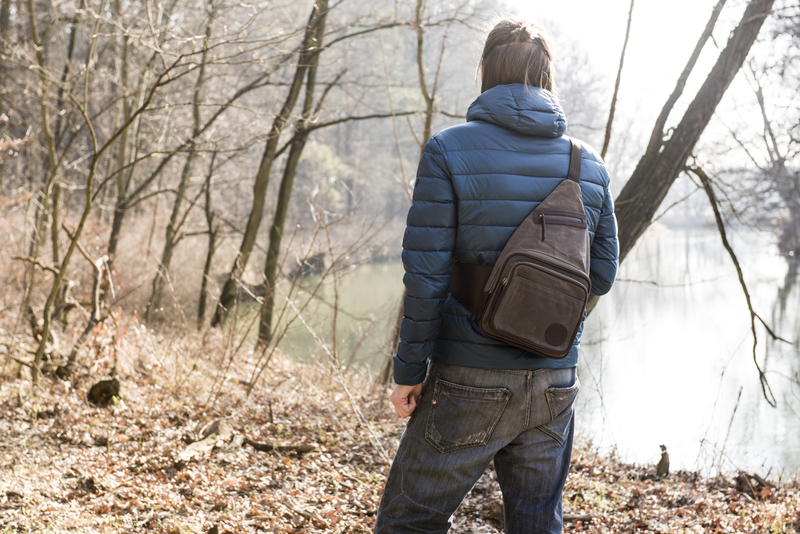 When you start talking about fashion bags, guys’ eyebrows start to raise, but there is absolutely no need to worry — with the waxed canvas and leather, Builford cross-body bags manage to be both masculine and incredibly stylish. So what’s out there? My favorites might be the Builford Jeeney Cross-Body, which is a classic, especially in this beautiful olive color, or the Sling Bag, which is smaller and great for guys on the move. Still, though, the Enta Messenger Bag and the Annette Cross-Body are just as lovely, and with the same casual, high end mix of styles that Builford does so well. So go on, guys! The ladies love it, but much more importantly, you’ll have a great bag that makes you feel good when you sling across your back. Get over to www.builford.com and order your messenger bag today! 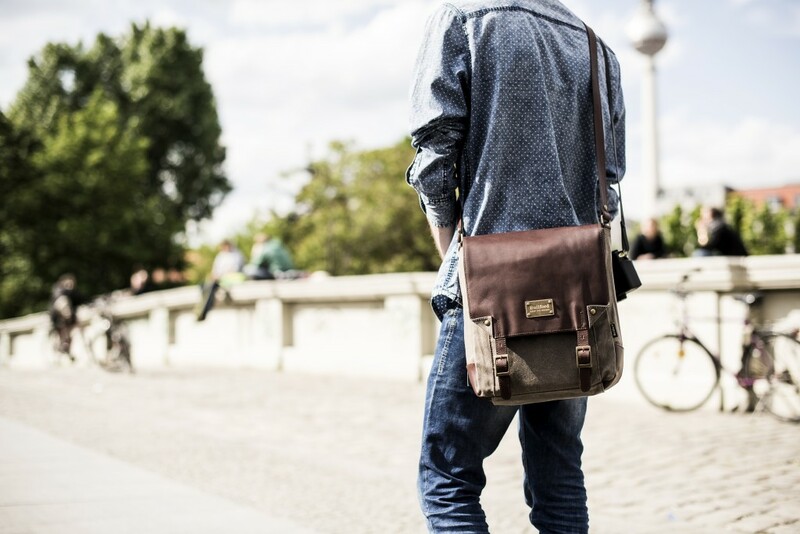 Share the post "Sharp Dressed Man: Builford Messenger Bags"
Posted in Blog and tagged builford messenger bags, mens fashion, mens messenger bags, messenger bags, messenger bags for men, messenger bags for professionals, waxed canvas bags, waxed canvas messenger bags. Bookmark the permalink.